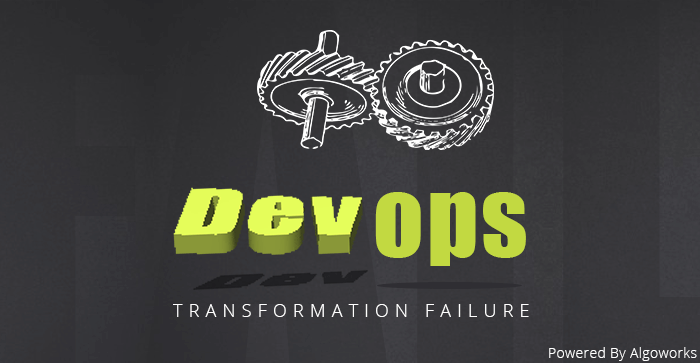 DevOps implementation leads to a large workplace culture transformation. 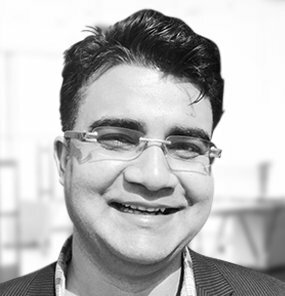 This is one of the toughest challenges that need to be dealt with as the culture of the organization gets imbibed within the employees of the place. Changing the culture of a particular place is a long-term process. In this case, the focus should be on building a collaborative culture. 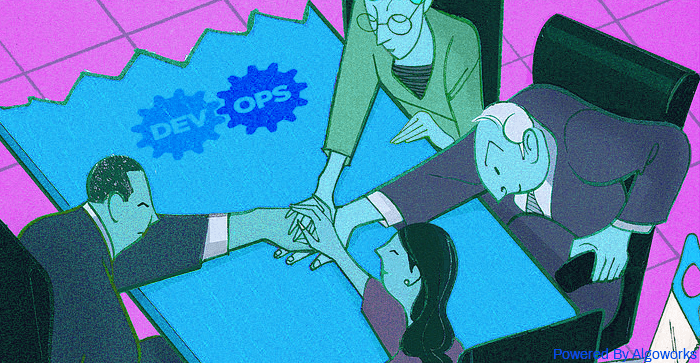 The employees who are pro-DevOps have to instill and convince the concepts and benefits of this culture among the rest of the co-workers. There has to be a replacement of older, monolithic infrastructure as it can spell stability issues. 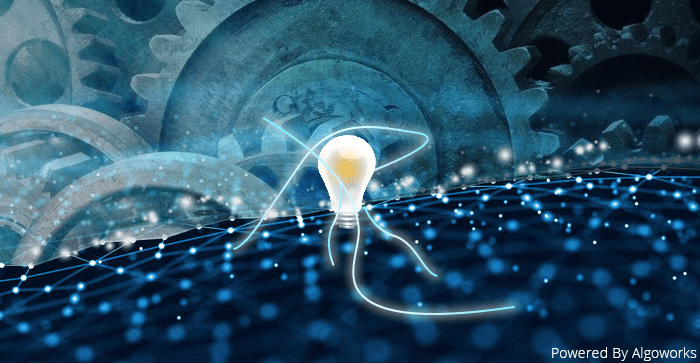 Making use of infrastructure-as-code along with microservices will open the floodgates to quicker development along with exquisite innovations. If your company is restricted to let changes in, then it will soon be replaced, no matter what reputation it used to hold. 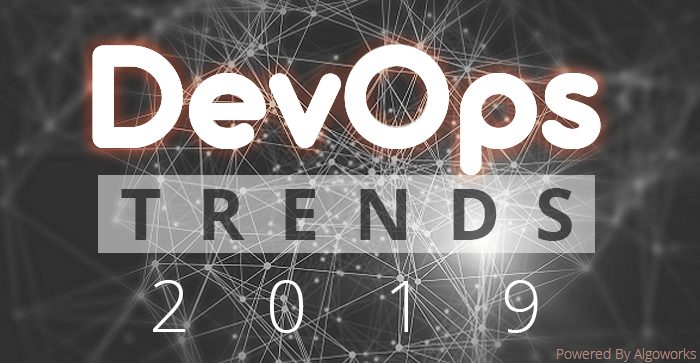 However, making a shift to microservices has its own set of problems as it needs to have a foundation of automation, configure-management, and continuous delivery to be able to manage additional operational workloads which microservices brings in with itself. 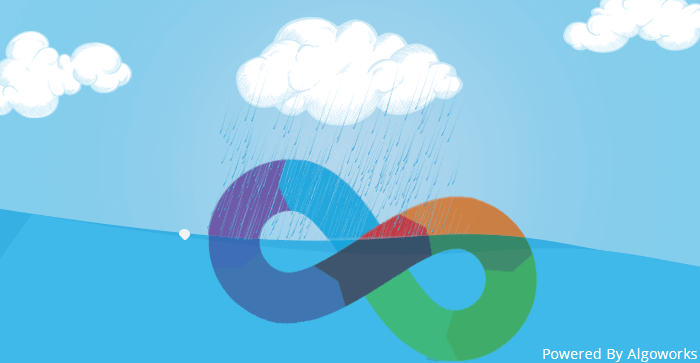 While switching to DevOps, people are tempted to make use of the myriad tools available. The members become too much dependant on the tools, even if they want to cater to the smallest issue. Due to momentary attractive features, the organizations become addicted to tools with short-term benefits instead of the ones with long-term benefits. However, if they are not properly trained on the usage of a newly introduced tool, it can lead to confusion amongst team members. Some of the tools are a SaaS-based or open source and can be very easily adopted without any authorization and may prove to be harmful to the organization’s health. So, teams should be given a library of tools from which they can select their preferred tools. This will also keep the leaders well-informed about their activities. The Dev and the Ops departments separately have different tool sets and metrics as they have totally different goals and working systems. The collaboration of these two teams can prove to be very ambiguous and inefficient. It becomes monotonous to sit together and integrate the tools, hence, it can be a very tedious task. Both the teams should agree upon a unanimously-decided metric system. 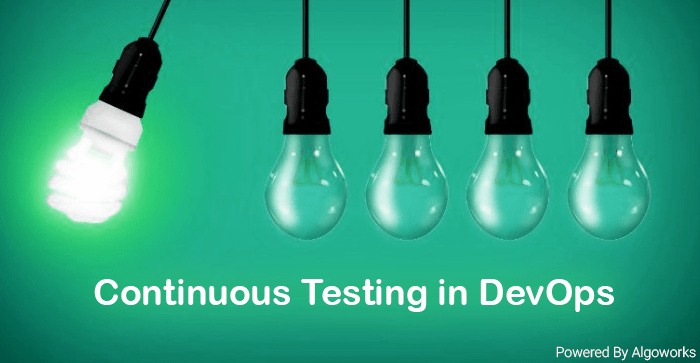 For the kind of people who are used to following rules blindly, it might be pretty challenging for them to adopt DevOps since there is no fixed framework which will assign the particular employee on how he/she should progress with a project to achieve the desired goal. The teams have to take their own call to decide the course of action. It is mostly in the non-structured format. 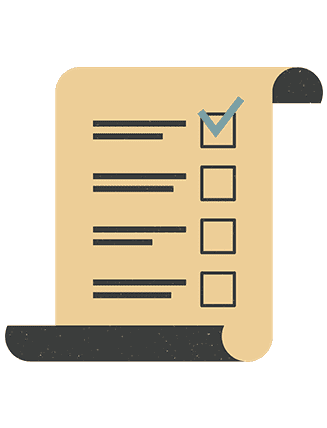 Basically, there are no central DevOps teams operating which can choose the right tools and systems for the team or a particular individual. Undoubtedly, such a structure gives employees a lot of scope and space for innovation and exhibiting individual responsibility. But at the same time, it can prove to be very challenging. Different practice methods may lead to ambiguity amongst the team members. 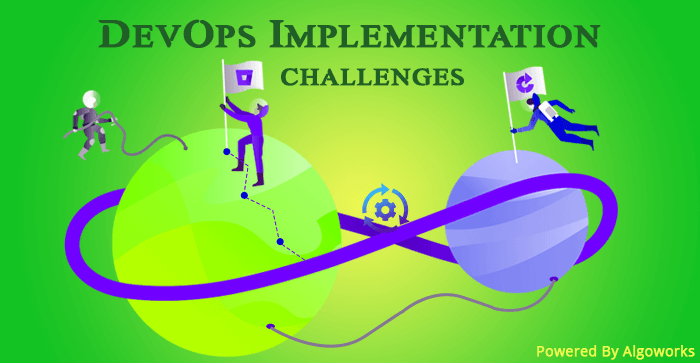 These are the most basic challenges which every organization is bound to face while they are preparing to make a switch to DevOps. However, overcoming these challenges at the root will make the transition quite smoother later. Each member will become used to it eventually. Once the metrics of the Dev and the Ops teams map, they shall be collaborating with ease, and far more closely. Change is the only constant; it is time to adapt and get ahead in the race. The time to be a spectator has to be a thing of the past.